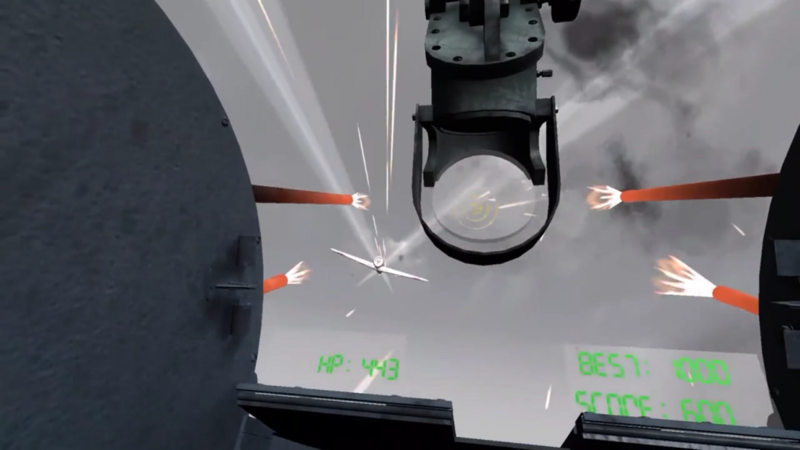 Play as an anti-aircraft gunner and defend your warship from fierce airborne attacks. This game is best experienced with Virtual Reality (VR) headsets for smartphones (this is optional, however, you can also play in non-VR mode). If you have any comments or criticisms about this game, please don’t hesitate to let us know below, or on the google playstore. And if you enjoyed the experience enough to give a little back, you can do so via the PayPal donate button below.